I was lucky enough to get an invite to the launch of Blush + Blow, London’s hottest new beauty opening. 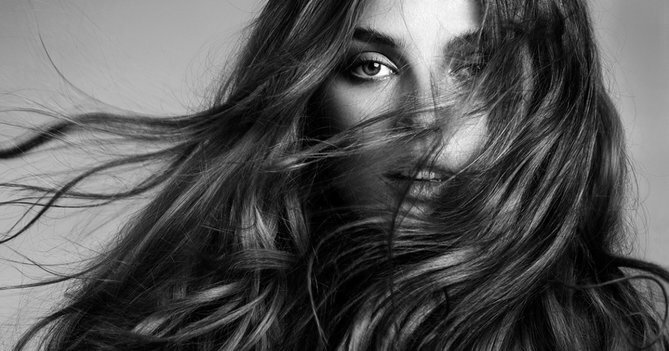 Blush + Blow was founded by South African born, but Parsons Green adopted Bridget O’Keeffe. Her background as a makeup artist, beauty blogger and entrepreneur, gave her the vision to create this unique approach to beauty. Not just a blow dry bar but actually a full functioning mini spa, make up station, creche and dog friendly too boot! How’s that for a beauty bonus? By this I mean even if your nanny has let you down, you can drop in with your children. There is a fully functioning play area with the most adorable baby blow dry station, complete with tiny toy straighteners so they can play hairdressers whilst mum’s really getting her hair done. Not only this but there is someone to watch over the children at all times so you really can relax and know your little ones are in safe hands. And if you’re really lucky, Bridget will be in with her ridiculously cute puppy which will definitely keep everyone amused for hours. Seriously, can it get much better? In the quest for a quick beauty treatment I went for the classic blow and Mani approach, where two therapists work on you at the same time, and was in and out with PERFECTLY washed and blow dried hair (seriously, please show me how you do that) and gel nails in under an hour. The hair products are Unite the Unite Luxury Oil is DIVINE FYI, and the main nail brand is Essie, so you know you are in for a treat. My nails were filed, buffed, and my embarrassingly ragged cuticles looked smooth and nourished by the time they finished. The Essie Apricot Cuticle oil swiftly got them looking shipshape again. With simultaneous treatments you can get ready for a big event before work, in your lunch hour or squeeze it in pre party. Oh did I mention it is perfectly, reasonably priced too? If you do have more time on your hands, then don’t be put off. They cater for everyone. 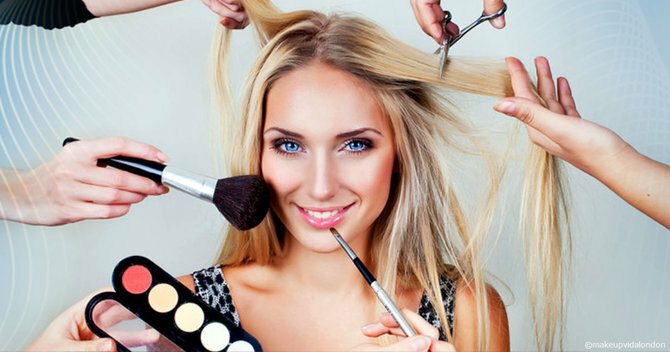 Whether you need to be fully polished by 9am, they even have make up artists on hand to deliver a flawless face of makeup, or if you need an elaborate updo to keep your hat in place pre wedding, all your routine waxing needs, to those who fancy stopping in after work to catch up with their girl friends over a pedicure. They are more than happy for your to prop up the nail bar with a prosecco and while the evening away with a well deserved catch up. Can’t get to west London? Shop all of your beauty needs in one go at My beauty Matches. Shop over 2,000 beauty brands now. Read More: See instant results with a Face Gym workout. Rachael is a writer and stylist from East London who loves to steal beauty tips from photographers, hairstylists, make up artists and models on shoots. As a total fitness junkie she's constantly on the hunt to find products that will last longer on the treadmill than she does.